NightSide focuses on a wide variety of issues, political, economic and social. Rea believes that talk radio is the best way for people to communicate their opinions and ideas on what he calls “North America’s Virtual Back Porch”. Rea encourages challenging conversations and diverse ideas combined with respect and tolerance for the opinion of others. 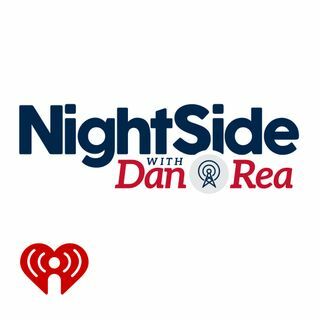 But don’t think for a moment that NightSide is anything but provocative, always interesting and at times, passionate and emotional.